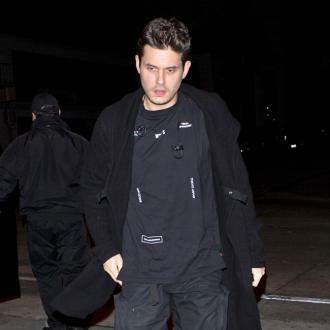 John Mayer's home was ''ransacked'' by burglars on Friday morning (10.08.18). 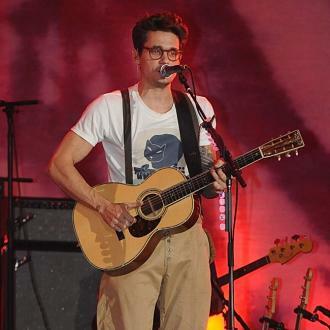 John Mayer's home was ''ransacked'' by burglars. The 'Free Fallin' hitmaker had his home in Beverley Hills broken into on Friday morning (10.08.18) and the thief managed to get away with between $100,000 and $200,000 of John's property including music equipment and watches. The offender entered the house through a bedroom window, which was smashed whilst John was out, TMZ reports. John has had bad luck as of late as he recently had to have an emergency appendectomy as a result of him suffering from acute appendicitis, which is an inflammation of the tube, caused by a blockage in its hollow portion. 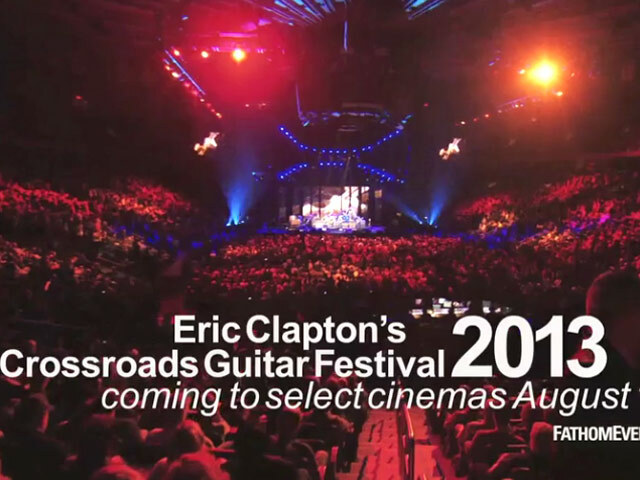 John had to cancel a show with Dead & Company at Smoothie King Center in New Orleans, with the band saying in a statement at the time. John previously confessed he expects too much of himself at times.